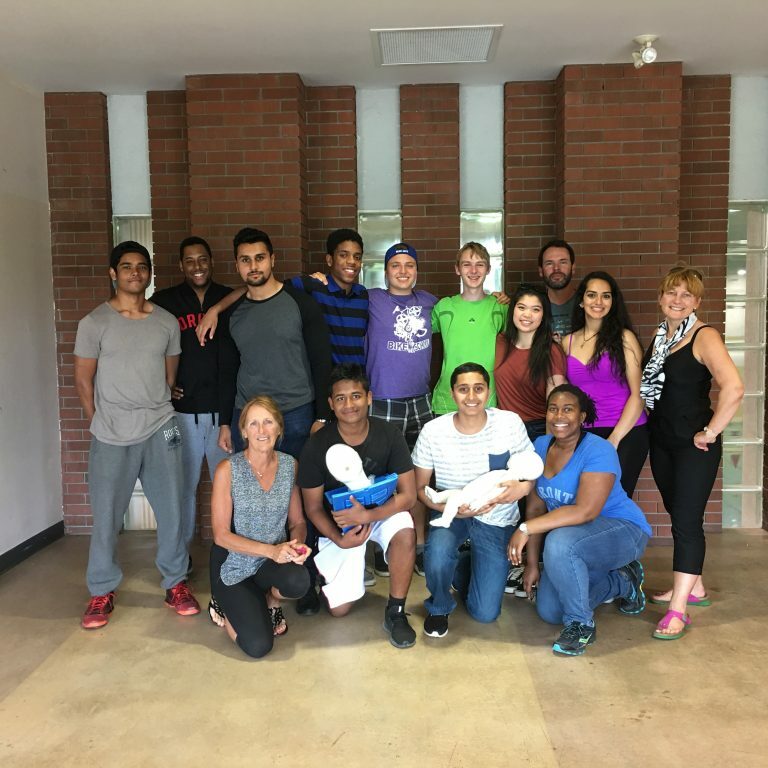 The Toronto Sport Leadership Program is a collaborative partnership model that has brought together several organizations for a single goal – to offer certification in sport based programs to students with the goal of increasing employment opportunities. 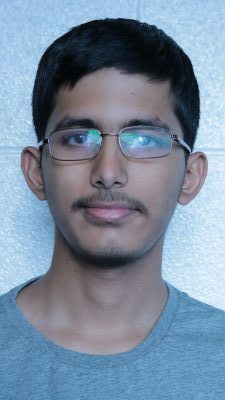 City of Toronto Parks, Forestry and Recreation, the Toronto Catholic District School Board, the Toronto District School Board, United Way Toronto, the YMCA of Greater Toronto and Canadian Tire Jumpstart are the partners. This year the Toronto Sports Leadership program will be available to the 15 and 16 year old who live in priority needs neighbourhoods and volunteer at our sites. The youth help out with the younger children and spent time each day working with our instructors to reach a 3.0 level of tennis ability. The successful participants will work with the City of Toronto throughout the winter and attend seminars on childcare, first aid, resume writing and interview techniques. 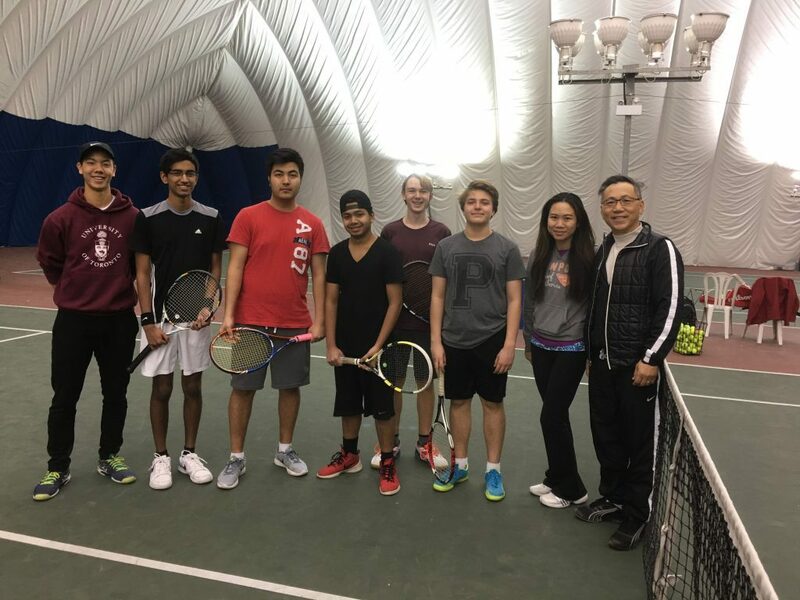 In January and February, thanks to free tennis court time given to us by the Scarborough Winter Tennis Club, we are able to offer lessons to these volunteers helping them become Tennis Canada Level 1 certification ready. 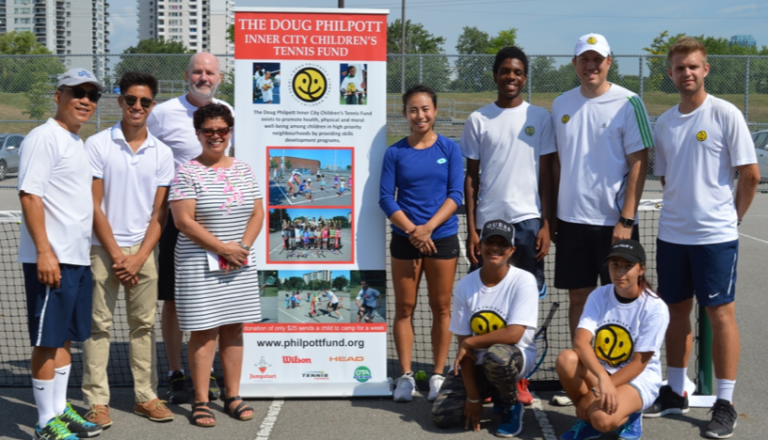 Once ready, if they qualify, they receive financial assistance from Tennis Canada and Philpott to ensure they can attend the certification course. In 2016, 100% of our candidates passed the Tennis Canada certification course held during the March break. 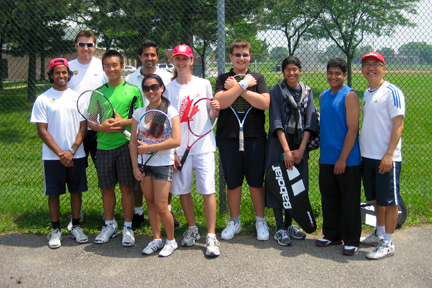 Once a youth receives their Level One certification, we offer them paid employment as Philpott tennis instructors. This summer six of our Philpott instructors have come through this program. They are now teaching tennis in the neighbourhoods where they grew up, having learned their first tennis as Philpott campers. They are exceptional leaders and mentors to the younger children. Meet some of our 2018/2019 TSLP Participants! "I am very grateful for the funding that has got me here. I want to be a coach to teach other children something that would surely change their lives. I truly hope that this support will always be here for as many people as possible to participate in this program that will forever allow more and more people my age to play and learn tennis." 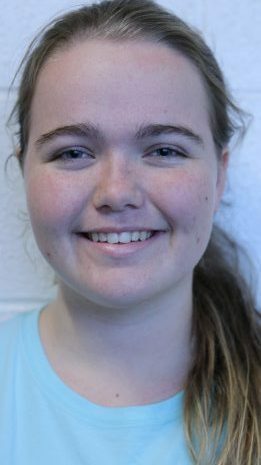 "I always thought of being a coach, but I wasn’t aware of a program such as TSLP. I want to say thank you to all the people that made this program possible. The benefits are extraordinary. 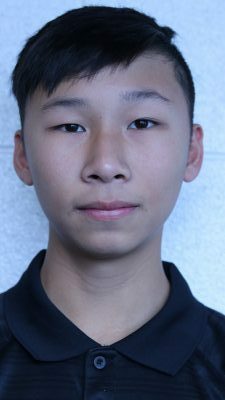 I really want to share the knowledge I have with younger children who may find that they like the sport and will hopefully want to continue playing tennis for the rest of their lives." 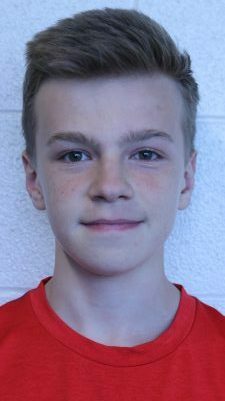 Matthew participated in Doug Philpott camps throughout the years and was inspired to become an instructor when he heard of a program that would fund him to become certified. Stay tuned for our next registration in Fall 2019! Check out the Toronto Sport Leadership Program website for more information!